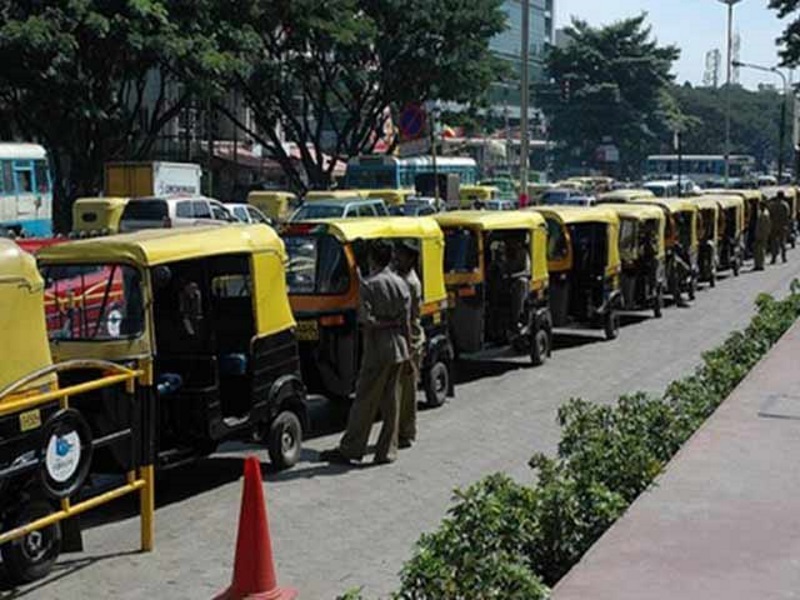 Transportation mobile app Ola Wednesday launched auto rickshaws in 12 more cities, taking the service to a total of 24 cities across the country. Ola said it is targeting to serve at least two million daily rides by end of 2017 through its app by getting on-board hundreds of thousands of auto rickshaw drivers on its platform over the year in these cities. “Ola has over 1,00,000 auto rickshaws registered on its platform across 24 cities and plans to launch in more cities in the coming months,” the company said in a statement. The new cities that were launched Bhopal, Ranchi, Bhubaneswar, Kota, Surat, Madurai, Guwahati, Coimbatore, Nagpur, Jodhpur, Visakhapatnam and Udaipur. The company said its autos are available 24×7 in all the 24 cities and it has also launched a new billing system that will record the details of the trip including time of booking, distance travelled and fare payable, either in cash or through Ola Money. “Users can request a bill on completion of their ride from the Ola app and pay for their rides with Ola money,” it added. In the past one year, Ola said it has brought a convenient hailing experience for users and predictable and continuous demand for driver entrepreneurs, helping them earn as much as 40 per cent additional revenue on a daily basis. “Autos as a ubiquitous mode of transportation in Indian cities, already serve hundreds of millions of users everyday. By bringing them on the Ola app, we are transforming the mobility experience for users and improving the revenue opportunity for auto driver-partners,” Nitesh Prakash, Senior Director, Operations at Ola said.